foobar on mac has been a dream of fine since forever. I currently run it on wine but this is honestly not that far away from replacing it. Thanks a LOT for developing it. My biggest request would be album art displayed next to the tracks, but really I think we have a consensus here, I agree with every other petition on this page - now playing / seekbar panel, shuffle, custom fields, and keyboard shortcuts would each dramatically improve the player and place it among the top for the OS. Again thanks a lot of keeping the dream alive. I definetely like the decision to put playback controls and title Information inside a bottom bar. That is what mac users expect and not the socalled customizability that Windows user like. The development of a mac Version offers the opportunity to go another way. Would be nice to see all playback related stuff being placed in bottom bar: album art of playing track, playback related commands and so on. I know this is only being done in your spare time, but its finally starting to come together! I'm so happy that random play finally works as it should! *puts quod libet on the back burner and brings foobar forward* Only thing I want to see is to find a way to call album art....worked hard to get all that set up. Foobar can see that there's art in the folder or in the file, but won't display it. 3. small album art left to the track information. 5. icons for "random" and "stop"
Hi great work, happy I don't have to mess with Wine anymore and can now use foobar at work. Does this app also work with the Last.FM scrobbler for Mac? Hope soon there will be some library addition, makes it easier in use. I have one question. If in replaygain "by plaback order" is choosen as source, i assume that "Default order" and "Repeat playlist" forces album gain and all other playback orders are using track gain. Am i correct? It works if I download the m3u with a browser and drag it on the app. 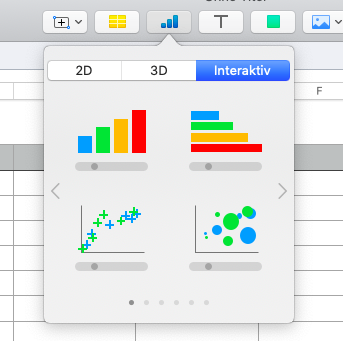 Version 2.1.27 (3) on macOS Version 10.13.6. You might remember me from way back in the Winamp3 days. I use a Mac these days and I was just saying how much I miss foobar2000 (or indeed any player which has crossfeed and doesn't charge a monthly subscription...) when I found this beta - it's great! Volume control would be good. That's about the only thing I'm missing to be honest. Woah. It's so "Mac" it doesn't even have a Stop button (although it has the option in the menu). Thank you so much for the continuing development of foobar for mac! Hi, is there any option to choose the layout? It seems the Mac version doesn't show album covers. Major update out. I'm glad so many of you people find it useful. New features will be added on regular basis. Playlist search and cover art viewing will be definitely added at some point. Version 2.1.35 adds volume control, output device switching and UPnP MediaRenderer streaming capability based on foo_out_upnp from Windows version. Edit: Now at 2.1.36, various 2.1.35 bugs plaguing new features have been fixed. I'm glad to read that a search function and album art are in the works. Thanks. The new updates, volume and output switcher, work great on my mac. However, I can't find the UPnP function. The UPnP renderer feature works the same way as in Windows version. UPnP renderers found on your network are listed among output devices. Not to be confused with UPnP media server browsing, which is currently not supported but will probably be added at some point. Great, thanks for the new version! Output to Chromecast Audio worked directly with my Macbook Pro (Mojave 10.14.3). I cross my fingers for "UPnP/DLNA Renderer, Server, Control Point" as well so I can play music from my NAS folders. Then I can quit using Parallels with my Macbook. Hello, I can't seem to be able to successfully open & play .cue files in this nice little player. Is it a planned feature for the future addition? It is still quite strange for me to have the preferences settings in the playlist switcher. Couldn't they be added to the playback control pane because they are playback related. 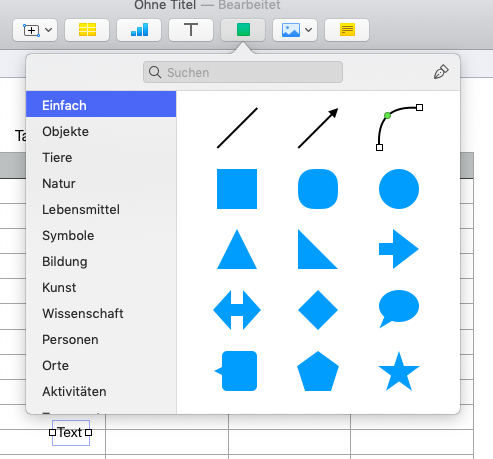 In macUI you have those icons with popup-windows that have an arrow pointing to the icons and that hold even complex ui (even tabs and search fields) inside of it. I don't know the name of these ui-element: See the screenshot of numbers app as example. Hi, it works well with voiceover. I have a playlist ot .m3u streams that it will not play. Its starts processing them, but them it just stops.